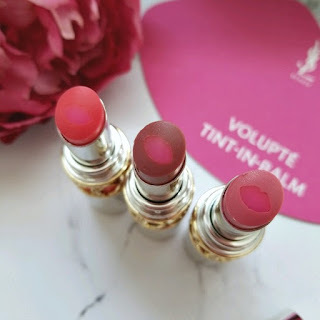 YSL has created a hybrid lipstick that combines a balm with a tint to deliver a light wash of color to the lips while delivering hydration - everyone, meet the Volupté Tint-in-Balm which retails for $42 cad each. 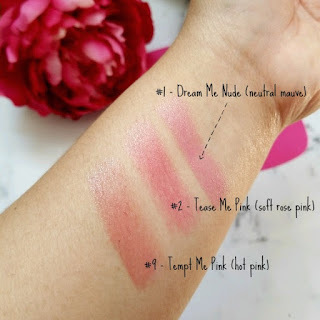 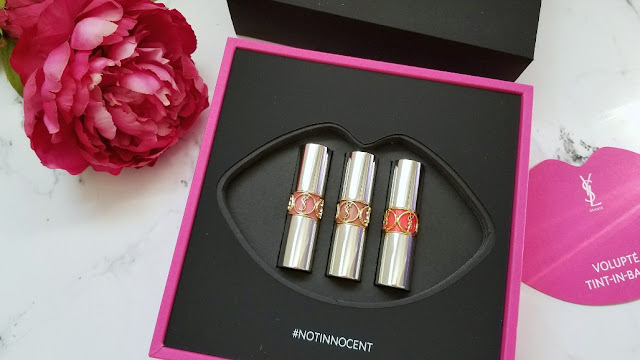 These lipsticks contain the signature YSL pomegranate fragrance and contains a super adorable lip imprint in the middle of the lipstick that contains the conditioning lip ingredients such as apricot butter and jojoba oil. 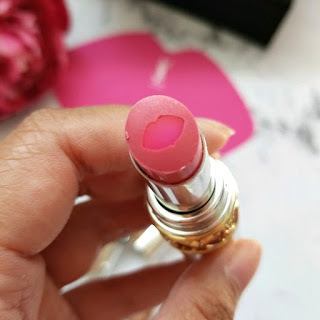 The outer part of the lipstick, surrounding the lip-shaped core is the colored portion that delivers the tint/color to the lips. 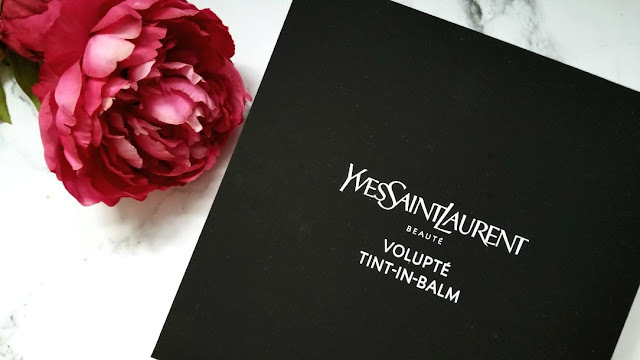 This color is sheer to buildable, however it will never become opaque. 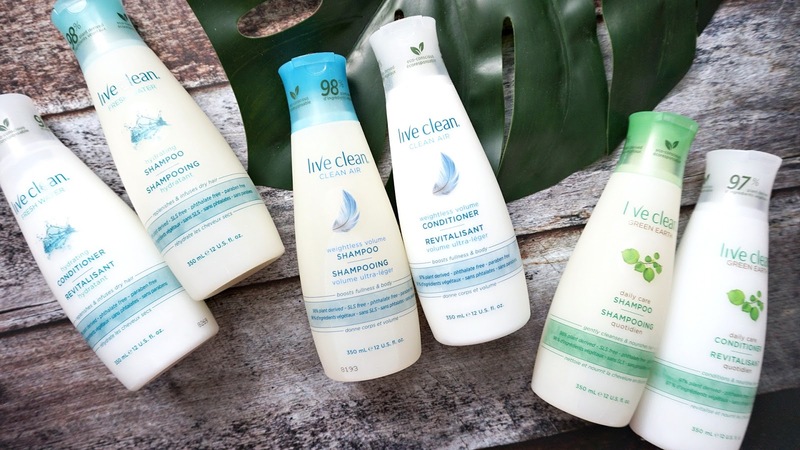 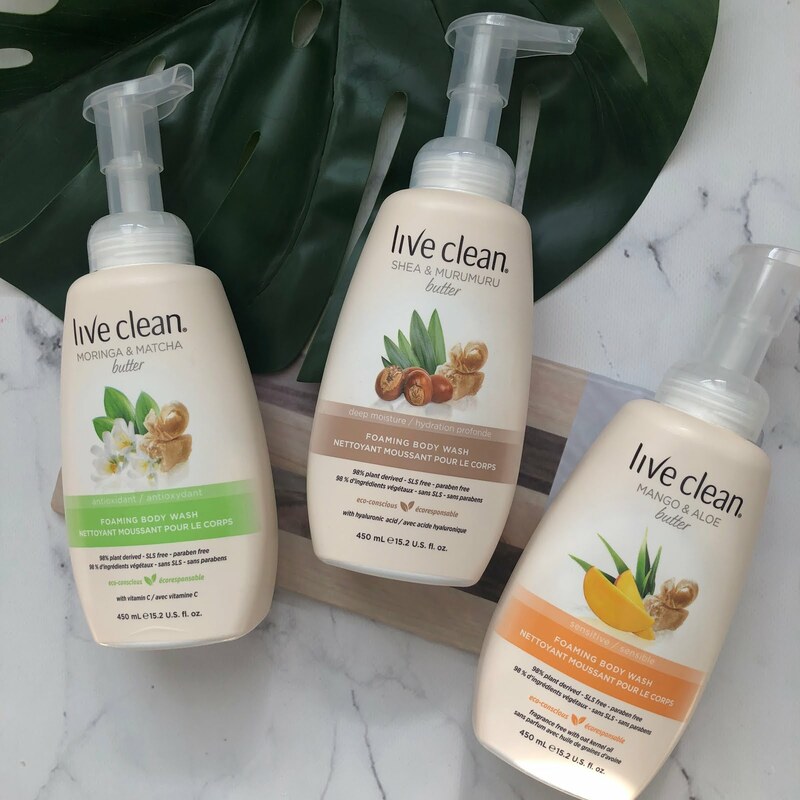 For those of you who enjoy the natural wash of color, this product is for you. Lastly, this product also delivers a high-shine finish so your lips will look more plump and youthful. 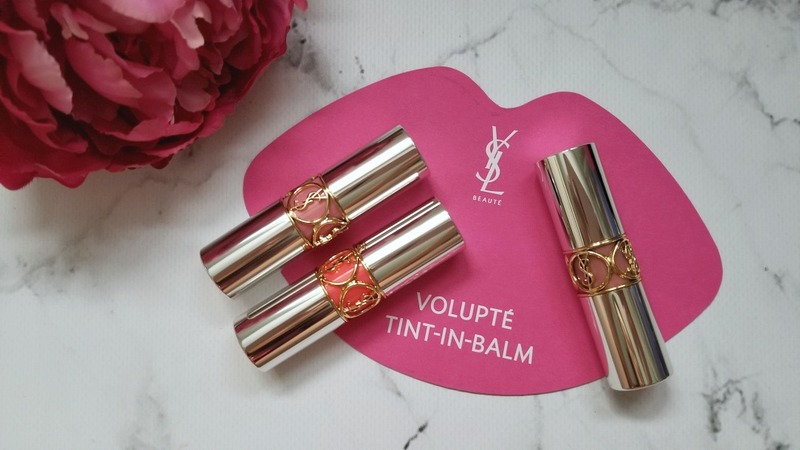 As always, YSL is known for its gorgeous and luxurious packaging. 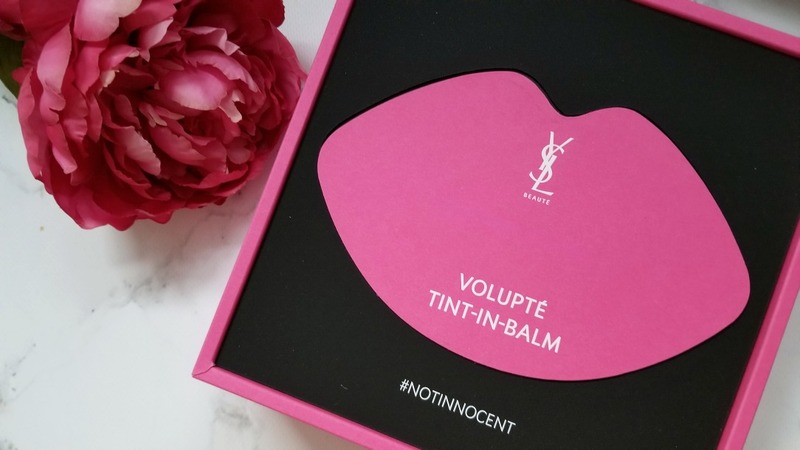 If you bring this out of your purse and apply it, or if anyone sees it, they will definitely be in awe of the packaging. 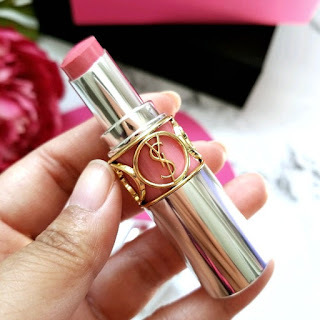 I love the attention to detail, the outside color under the YSL logo is the color of the lipstick in the casing (you will be able to see it below). It leaves the guess work out of picking the lipstick on your vanity.